There are several situations where it makes sense to replace the entire lock. 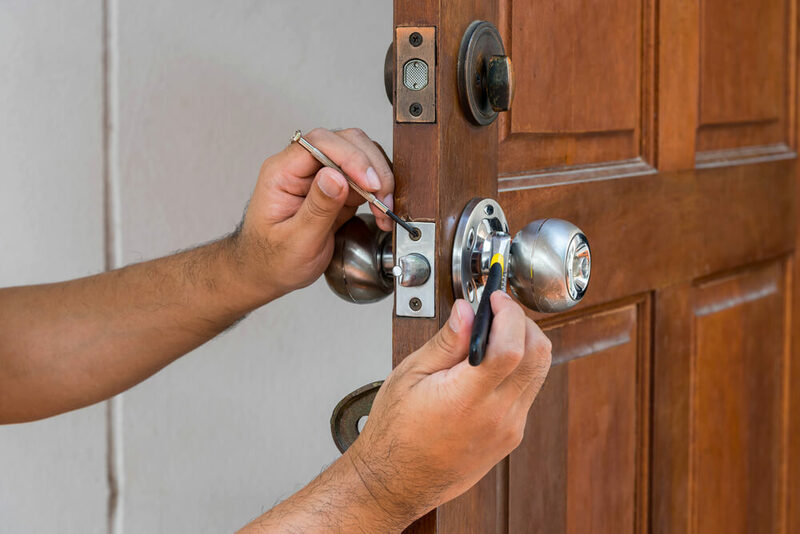 We offer locks change services in Lakewood, CO, and have a team of reliable and experienced technicians standing by to work on the job right away! 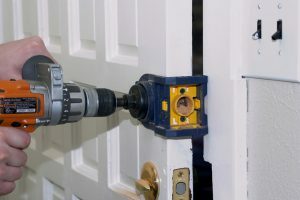 When you need your locks Change, just give us a call and we will take care of any project. We have extensive experience working with all types of brands and we offer a verity of locks that you can choose from by color and security level. We offer 3 level of locks security: regular & medium security locks that you can use for home & business as Kwikset, Schlage and other brands and high-security locks as Multilock and Medeco, our technicians are highly experienced and can help you chose the best locks that will fit your needs and budget. Lost Keys? Need Your Locks Change? 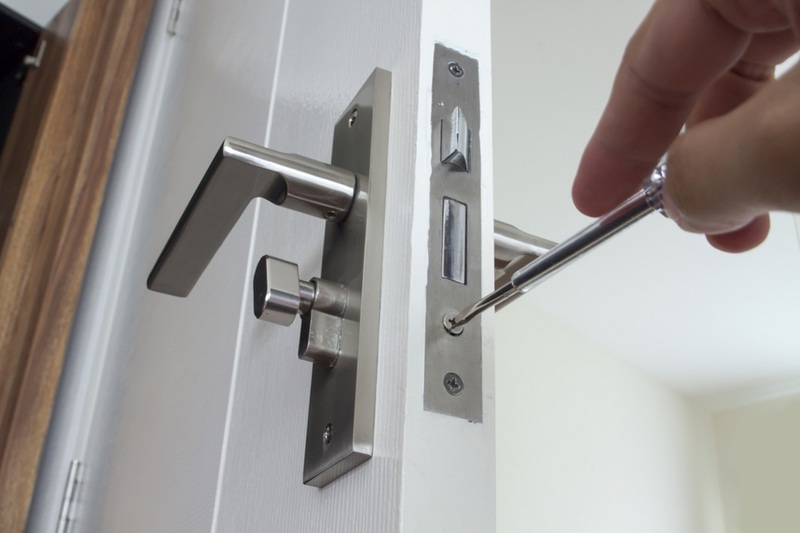 Lakewood Locksmith Is Here To Help! 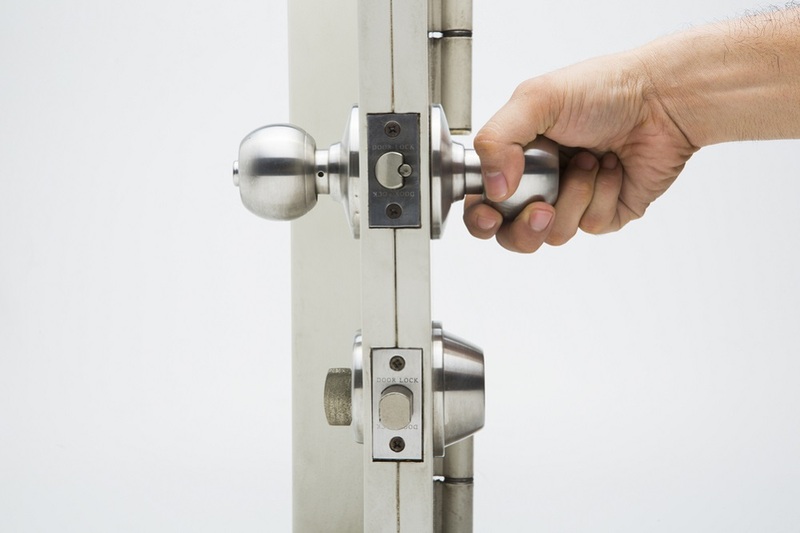 There are some situations where you will need to have a lock completely replaced. If you need to have your locks changed, call us for immediate assistance. Changing your locks is a good idea if you haven’t replaced your locks for at least five years, you are moving to a new neighborhood, or for several other reasons. Give us a call for all of your lock replacement needs 24 hours a day 7 days a week.